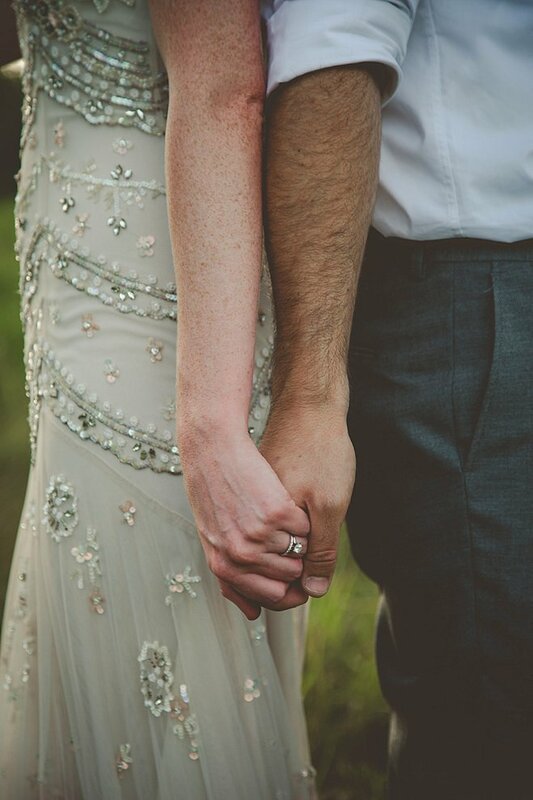 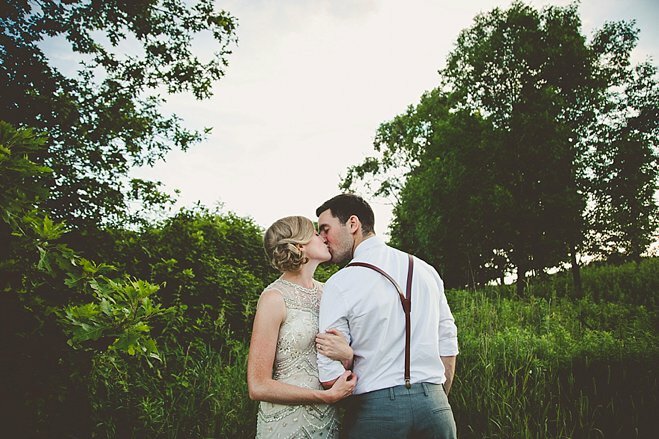 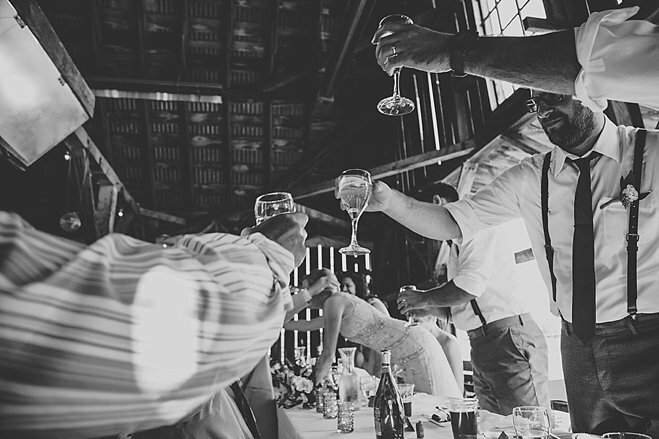 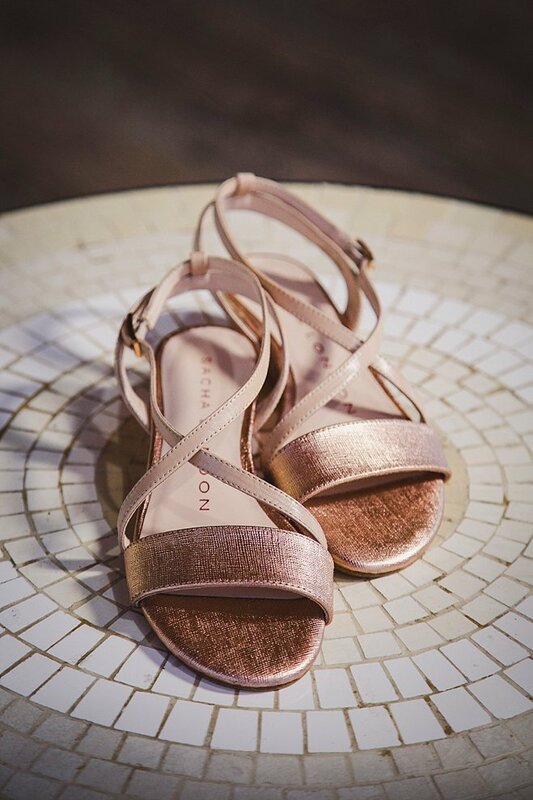 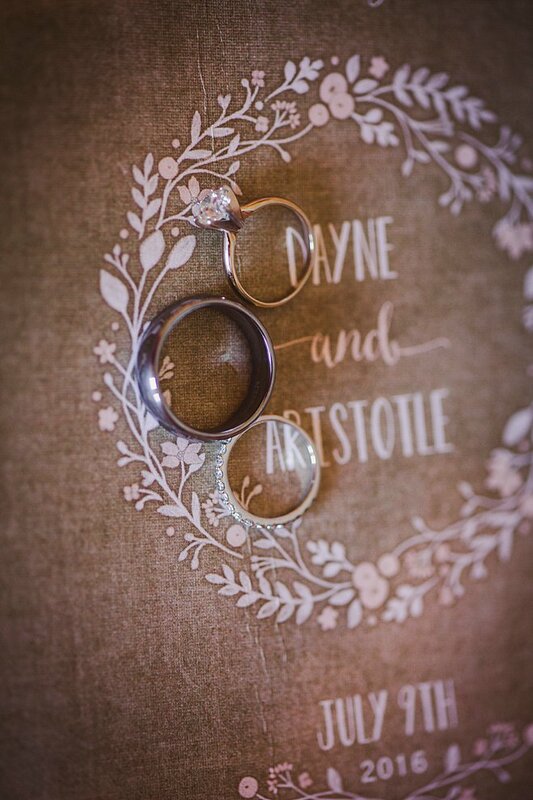 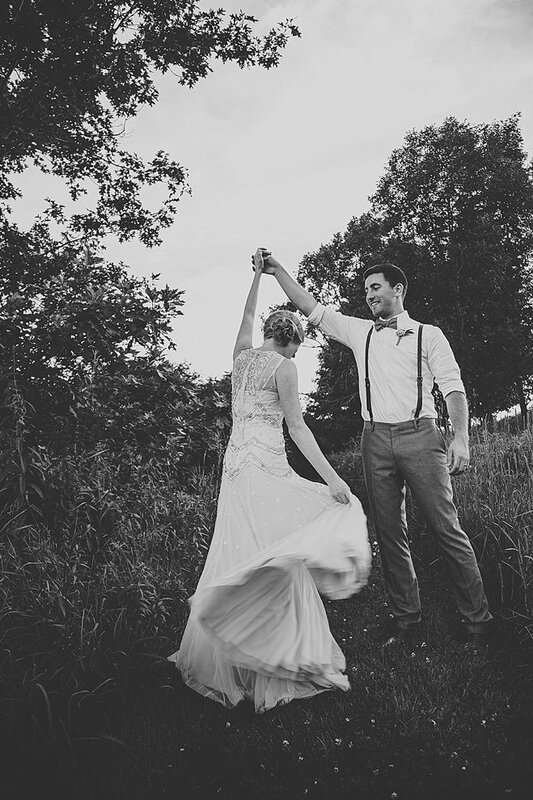 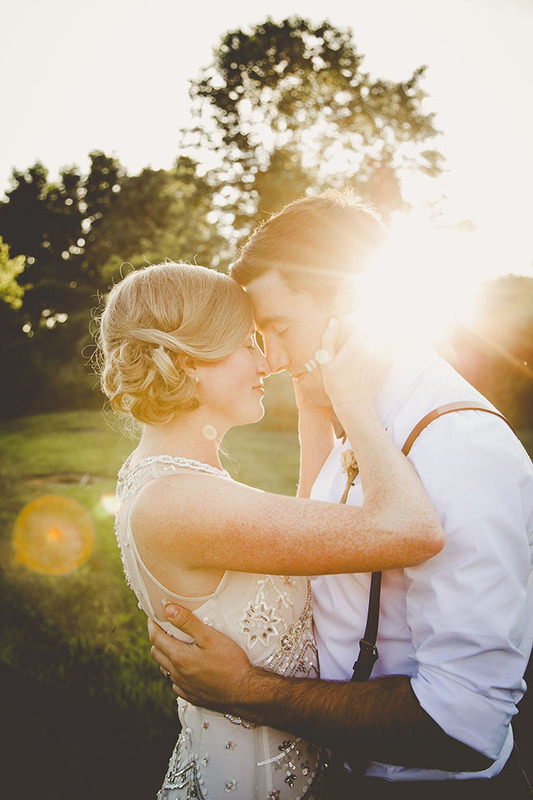 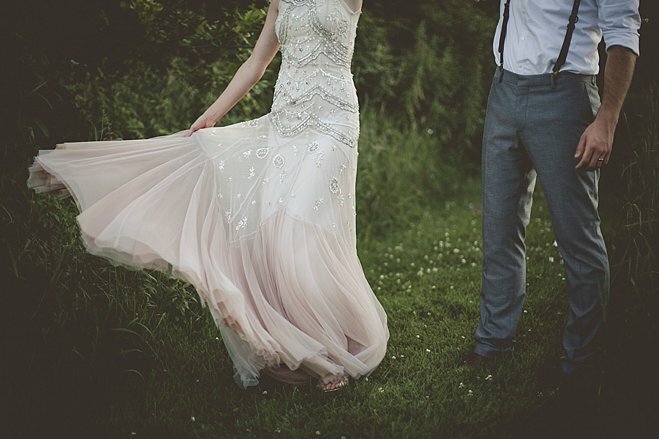 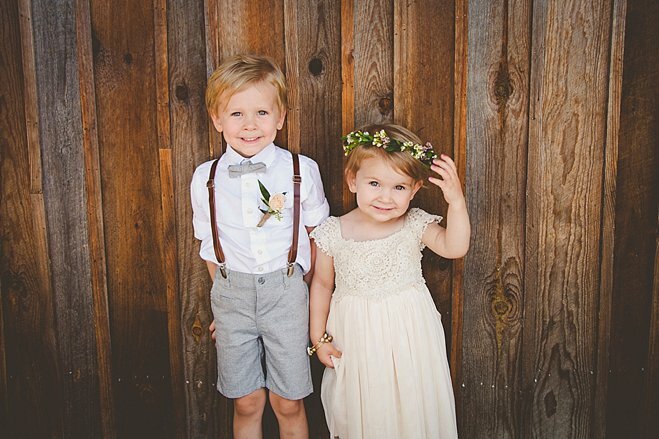 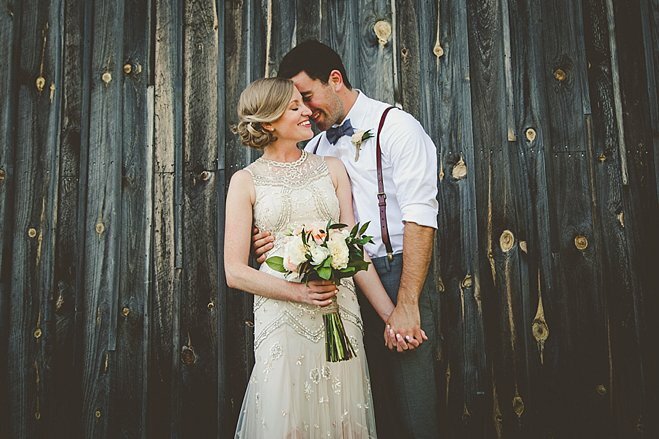 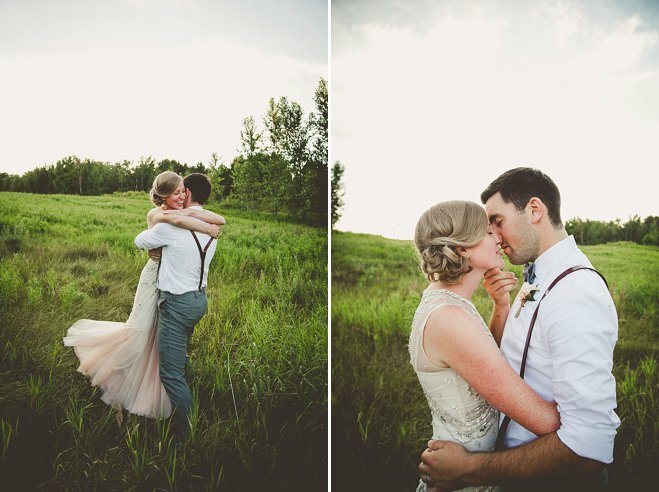 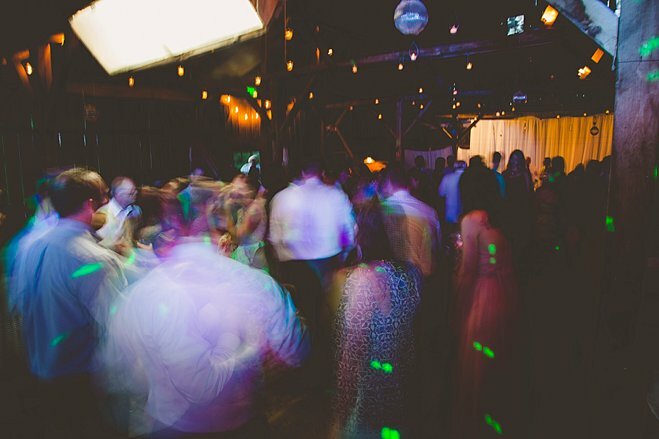 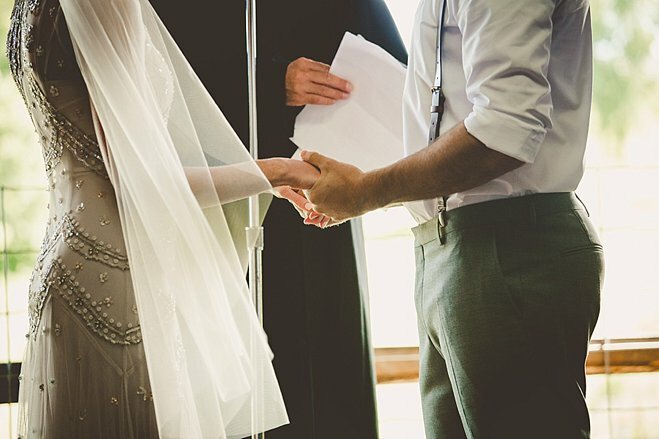 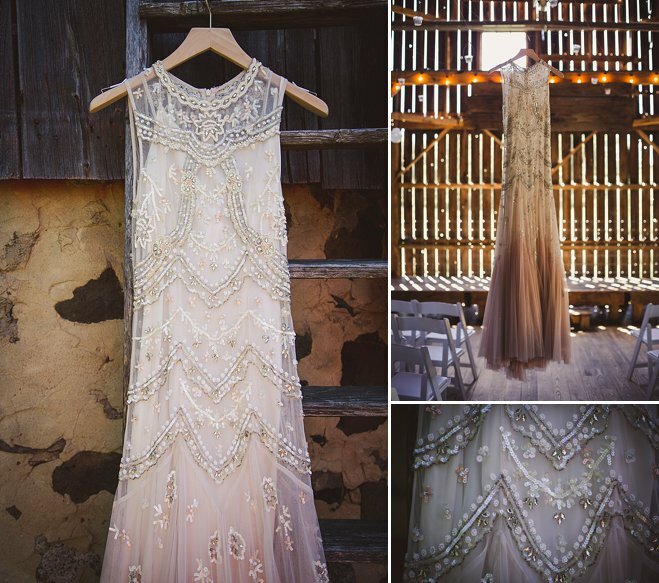 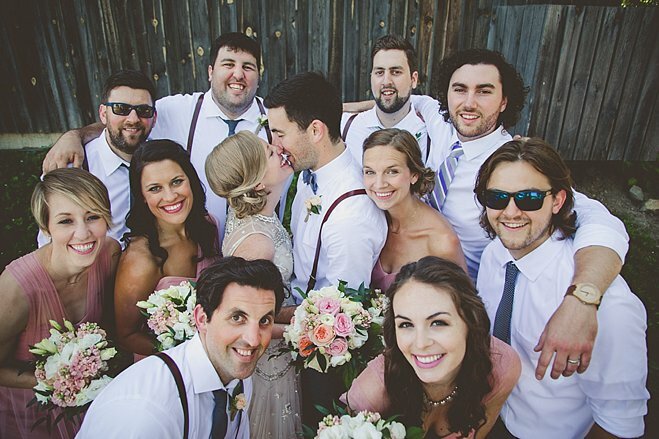 Dayne and Aristotle's wedding has us yearning for the long, dreamy days of summer. 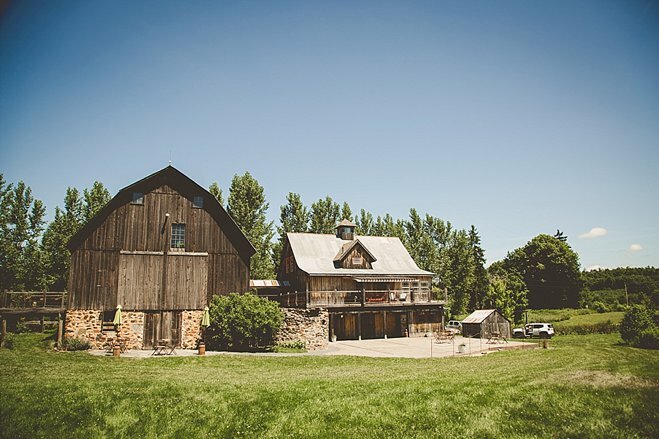 The splendid affair took place at the Enchanted Barn, surrounded by green fields and even roaming donkeys! 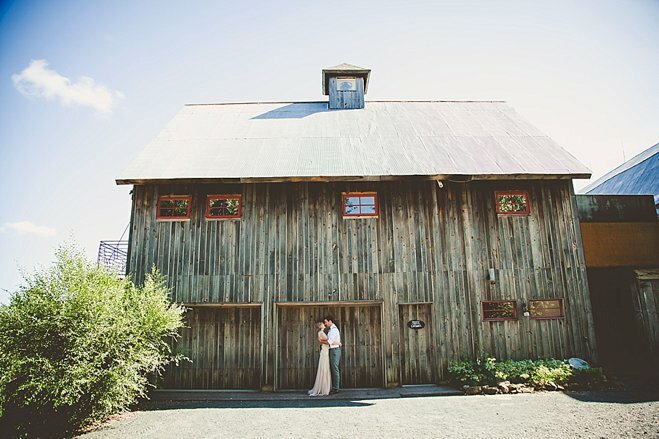 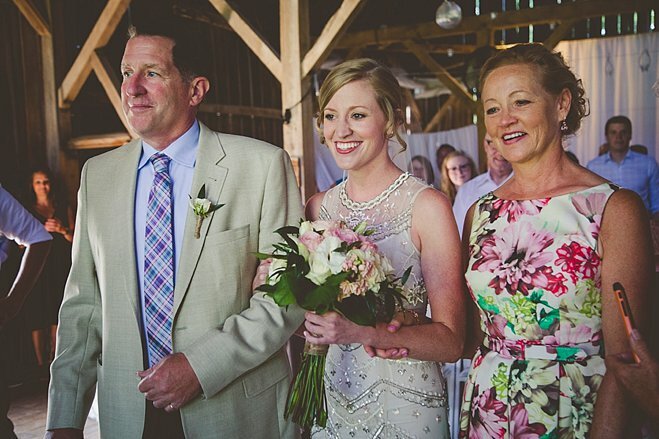 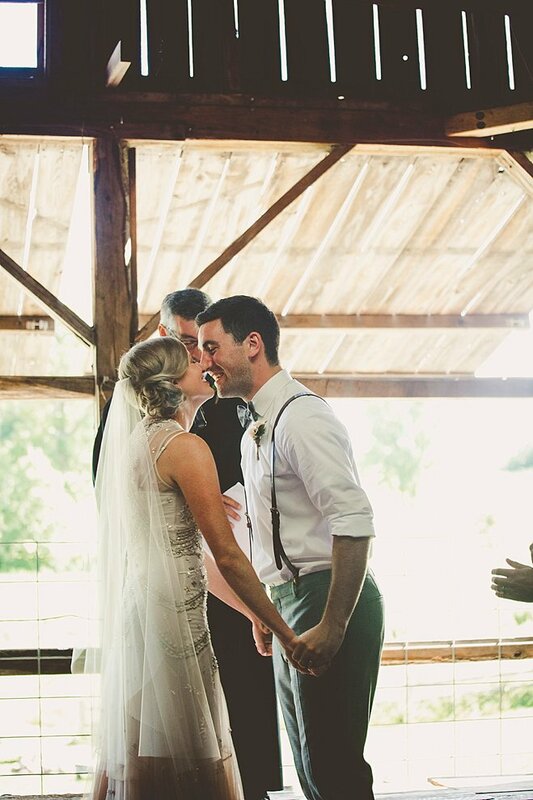 The pair exchanged vows inside the rustic hayloft of the converted dairy farm, in front of devoted friends and family. 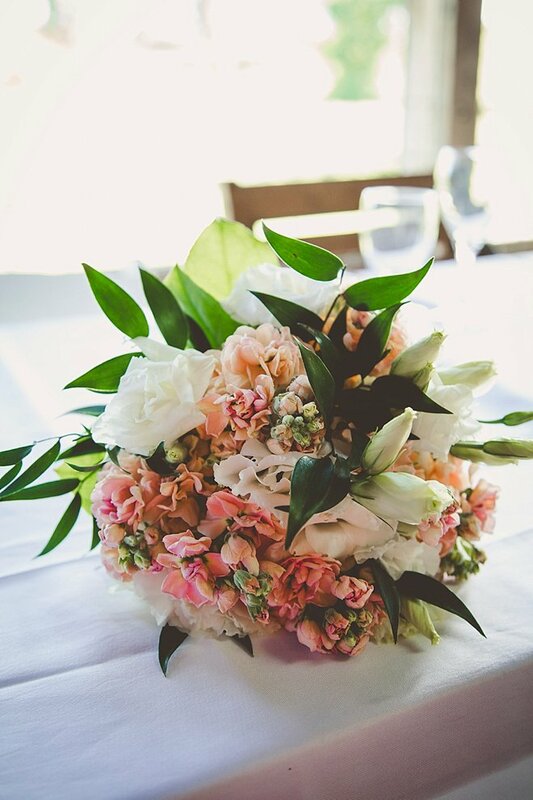 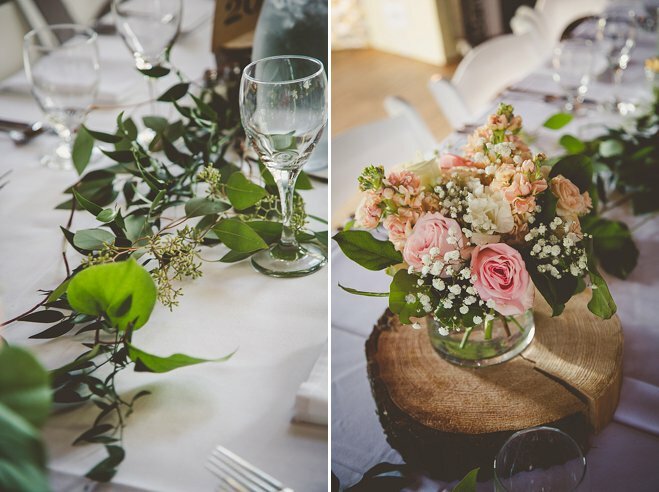 The day was accented with soft pinks, from the bridesmaid's dresses to the floral and glassware tablescapes of the reception. 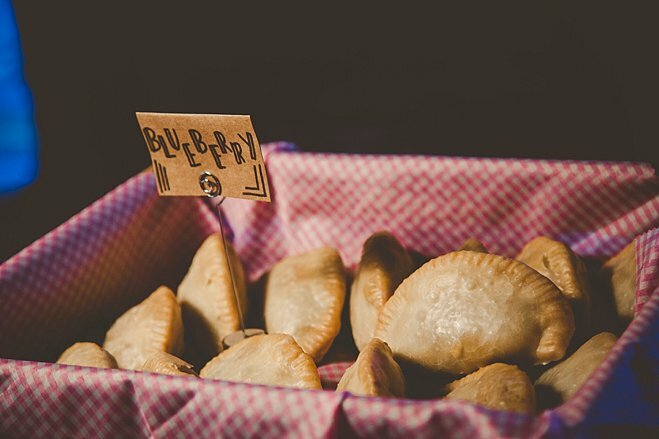 Instead of cake, guests were treated to scrumptious cookies and amish fry fruit pies. 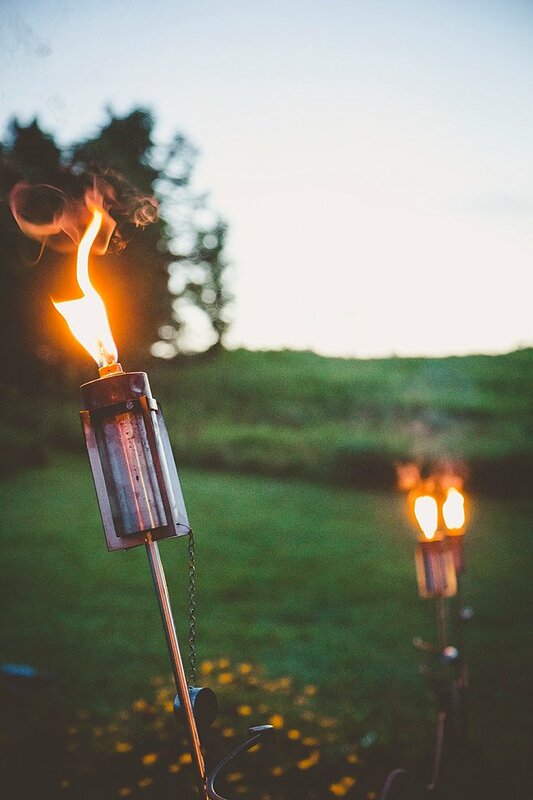 The newlyweds took romantic sunset portraits out in the fresh air and celebrated with loved ones in the cozy barn setting while, outside, dazzling torches burned bright into the evening.